SUVs are easy to drive, offer more space, and can look classy, too. It’s no wonder that they’ve successfully grabbed a substantial part of the sedans’ and (in some cases) hatchbacks’ market share. We look at the premium yet affordable upcoming 7-seat SUVs that will grace the Indian market soon and also change the way we look at the segment. They are far from utilitarian now! It’s sharper looking than before, and the new styling hides its slightly larger footprint well. The biggest advantage the new Fortuner will have is the brand recognition and value the current one has created. 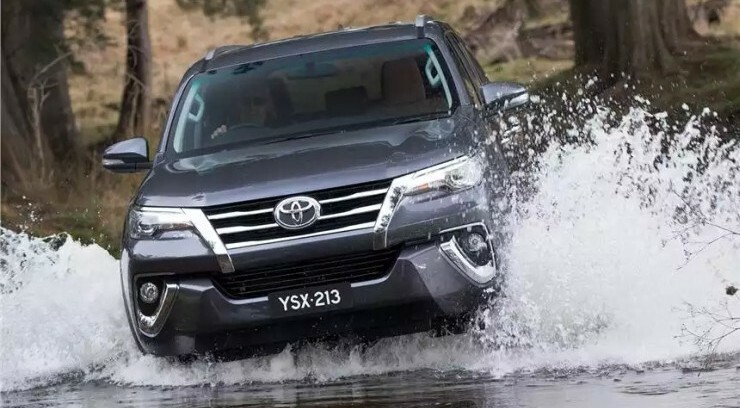 Engine options will be shared with the Innova Crysta (a 2.4-liter diesel and a 2.8-liter diesel) while the optional AWD (all time 4WD) will ensure the next-gen Fortuner fills the current one’s rather large shoes. It will also make the current one look pre-historic. 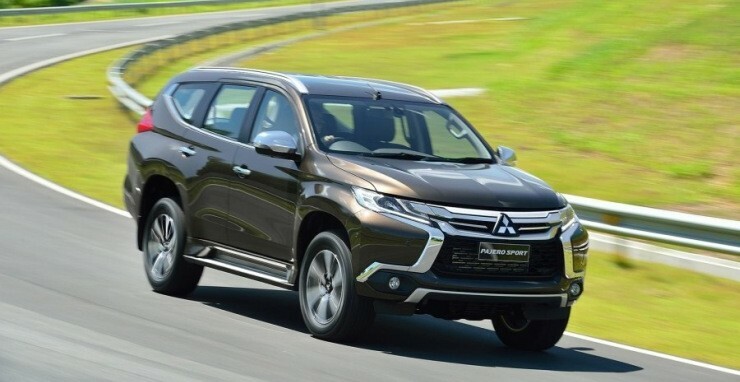 Taking the rivalry with the Fortuner further ahead, Mitsubishi will be bringing the new generation Pajero Sport. Vastly updated including a new 2.4-liter engine (that makes 178 hp and 430 Nm) and an 8-speed automatic gearbox. The new styling is again a step ahead from the current version, and will also include the new styling adopted by Mitsubishi. AWD will also be available, hence offering off-road enthusiasts a worthy alternative to the upcoming Fortuner. 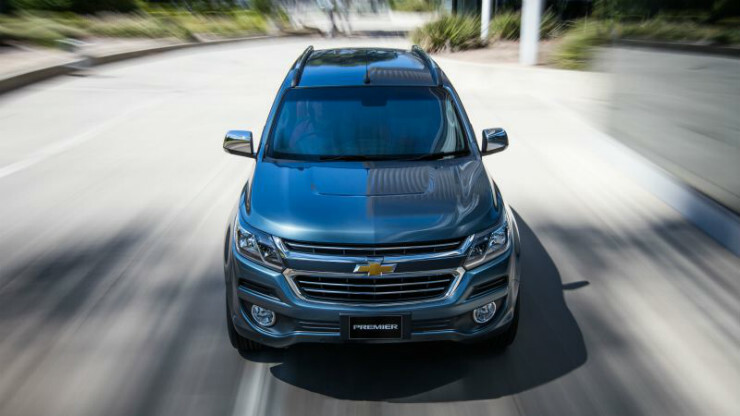 Also likely to be making its arrival next year is the Chevrolet Trailblazer facelift. The vehicle, first introduced in late 2015, currently holds the crown of being the quickest SUV in the segment. So the fact that it will remain mechanically unchanged isn’t exactly a bad thing. What will change from the current version is the styling. Unlike the other members of the segment who are clearly adopting a sharper design, the Chevrolet Trailblazer facelift’s refreshed old-school styling and revamped interior will work in its favour. Showcased at the 2016 Auto Expo earlier this year, the Tata Aria replacement isn’t just a facelift. The styling is a huge step forward, especially in the customised ‘Tuff’ avatar. 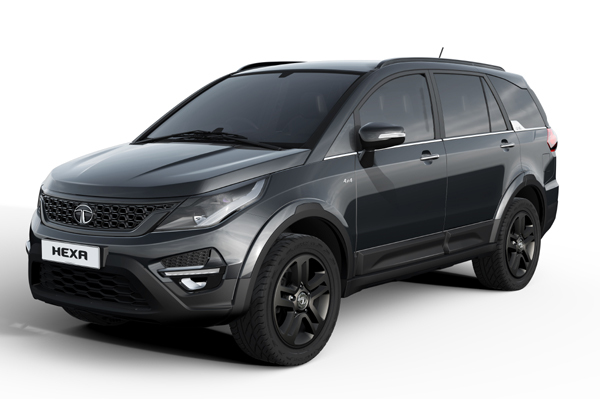 Powered by a 2.2-liter VariCOR engine that makes 154 hp and 400 Nm of torque, the Hexa will be available with both manual and automatic gearboxes. And that’s not all, the Hexa will also get a Land Rover-like Terrain Response System. It will be one of the most versatile vehicles on sale in the segment. 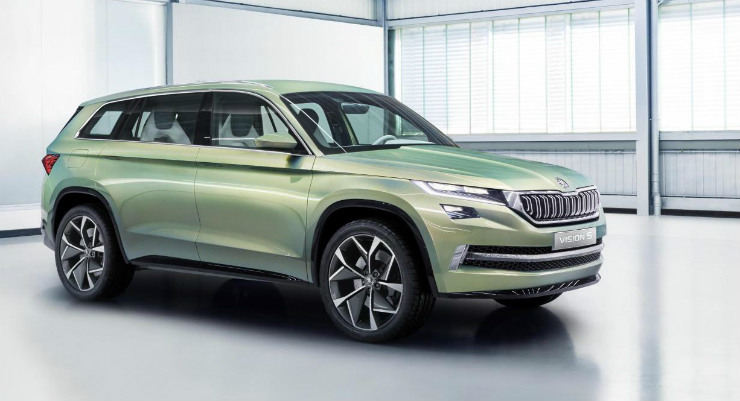 Set to be introduced in the markets abroad later this year, the first seven-seat SUV from Skoda will make it to India next year. It will be positioned atop the range, will share engines with the rest of the range (1.8-liter petrol and 2-liter diesel), and will also be feature laden. Other Skoda strong points like solid build, good levels of fit and finish, and decent vehicle dynamics are expected to be present.